Disclosure: Party of 5 received samples in order to bring you this review. All opinions are my own. This summer while you are hosting BBQ's and get togethers do you serve your food on disposable tableware? I know I did until I found Repurpose. 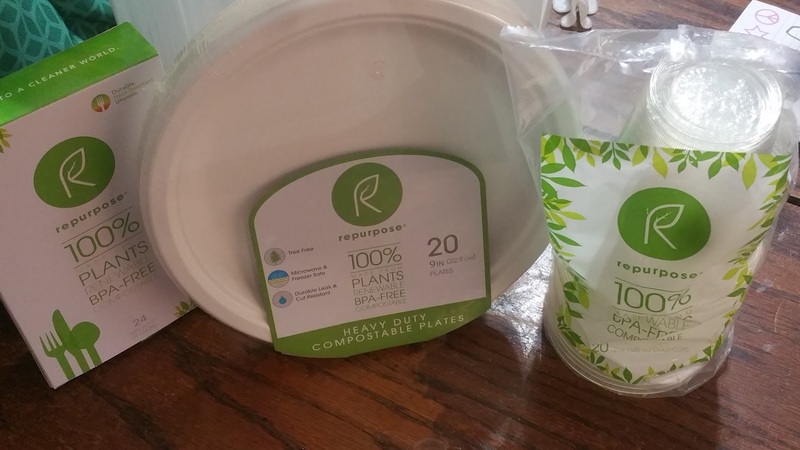 Repurpose is a line of sustainable tableware that is compostable! YES compostable! Made exclusively from plants they contain only corn, sugar and bamboo. My favorite thing about the cutlery is that it is virtually unbreakable, which is a must have with kids and at BBQ's. Nothing is worse than cutting your food and your silverware breaking apart. 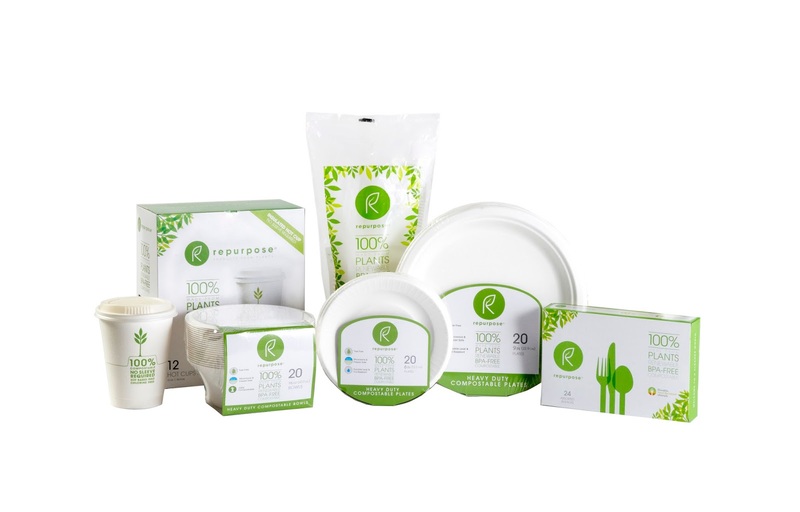 I love that if we need to use paper products there are eco friendly options out there that are affordable.